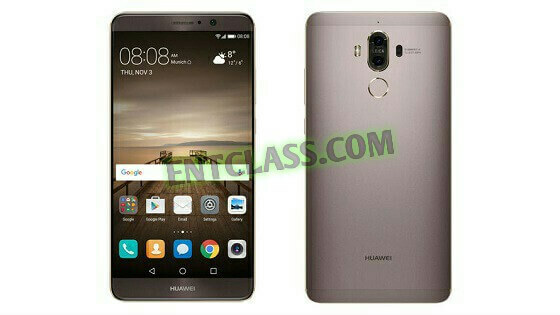 Huawei has officially launched Huawei Mate 9, which is the first smartphone by Huawei to be powered by Kirin 960 chipset. Runs on Android 7.0 Nougat, 4G LTE enabled and also features a dual camera setup with Leica lens. Have a look at the full specifications and features below. 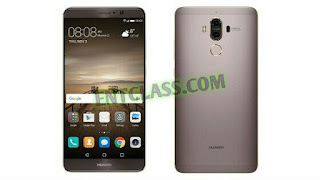 Price of the device is not yet made official.